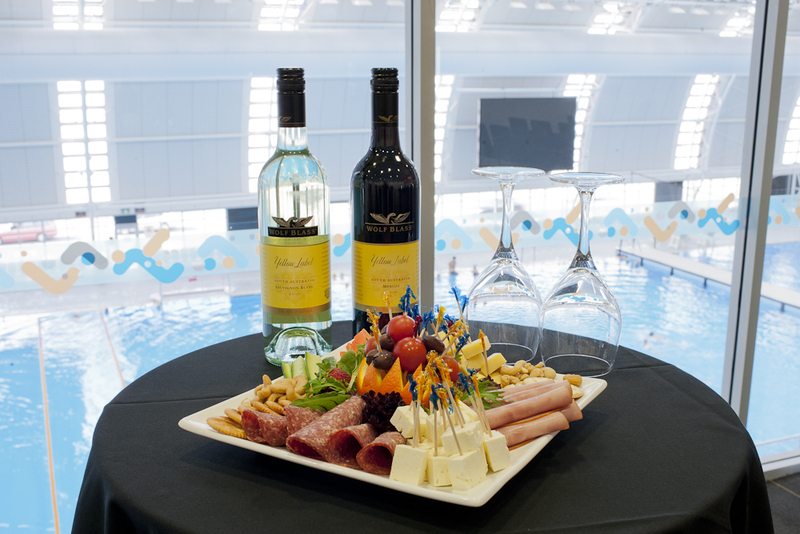 The Welcome Function will be held on Monday 18 March from 5-7pm in the Function Room overlooking the pool. Your ticket will give you a drink on arrival followed by finger food while you mingle with new and old aquaintances. 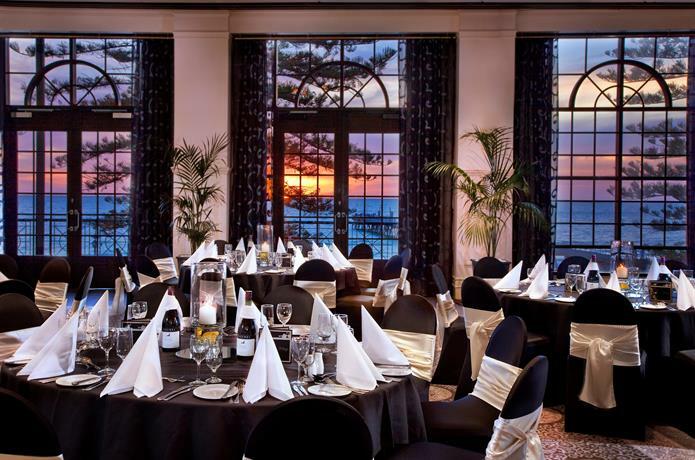 This function’s cost is $10 per person. 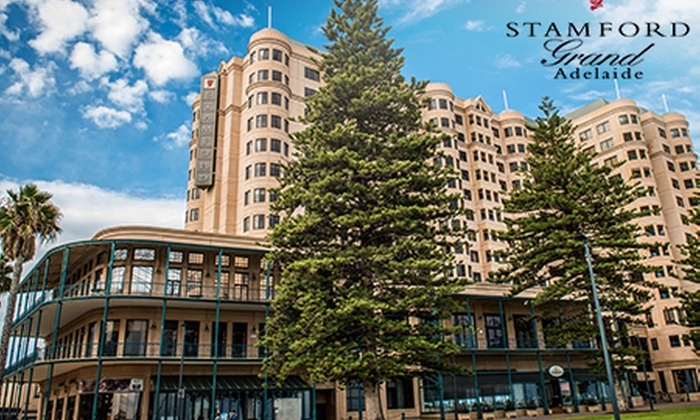 The Presentation Dinner will be at The Stamford Grand Hotel, 2 Jetty Road, Glenelg on Saturday 23 March 2019. This will be a three course sit down meal at a cost of $75 per person. Drinks will be at your own expense. 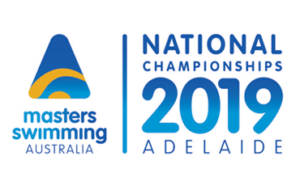 Please get your teams together and form tables for this fabulous celebration of Masters Swimming! Cash Bar will have 4 selections of wine – Veuve Tailhan De Blanc, Rymill the Yearling Savignon Blanc, Rymill the Yearling Shiraz, Rymill the Yearling Cabernet Sauvignon. Other beverages will be Base Spirits, Coopers Pale Ale, Hahn Super Dry, Hahn Light, Soft Drinks and Juices.